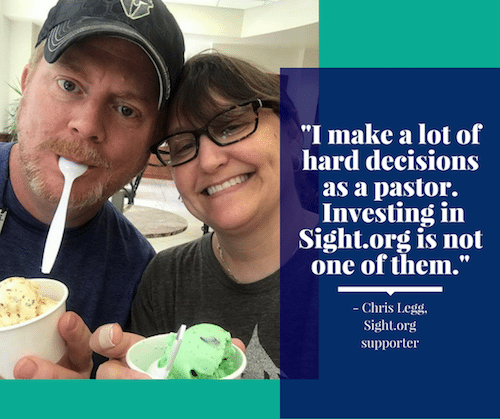 Impact the Blind, the Unreached, and the Malnourished!  Give sight for $12.50 a month! 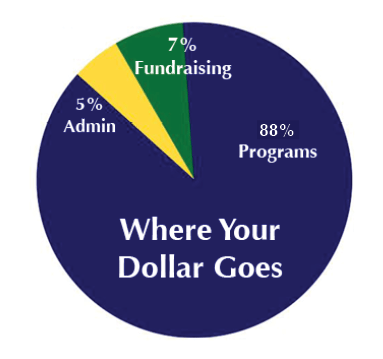 Contact us and tell us who you are donating on the behalf of. If you like, we can send a beautiful Sight.org card to them, informing them of your donation. Find out more information about donating mutual funds, stocks, and securities.